Pain deep in the glutes area, sometimes tingling down the leg. Often this is due to overworked and tight piriformis muscle trapping the sciatic nerve – massage to release this area can help relieve the pain and tingling, however, symptoms often return. Why? 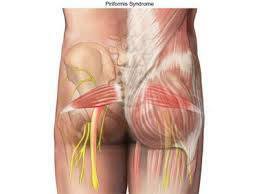 Well, why did that piriformis become tight in the first place? Was it compensating for another muscle which wasn’t functioning properly? 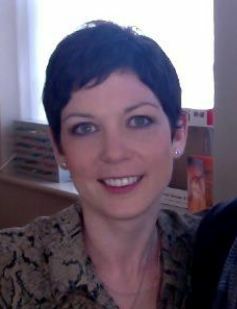 At Brighton Bodyworks we use Neurokinetic Therapy (NKT) to test the neurological function of muscles and movements and identify what may be inhibited and what may be facilitated. 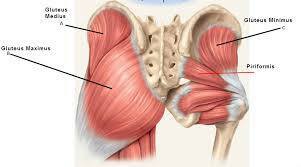 With something like a facilitate piriformis, we may find it compensating for a weak glute max, for example. Release piriformis, ACTIVATE glute max (and set homework to reinforce this) – and bingo, now you should be looking at longer term recovery. Incorporating NKT in to remedial and sports massage enables us to treat the cause and not just the symptoms. Interested? Give us a call on 01273 729691 for a free consultation.